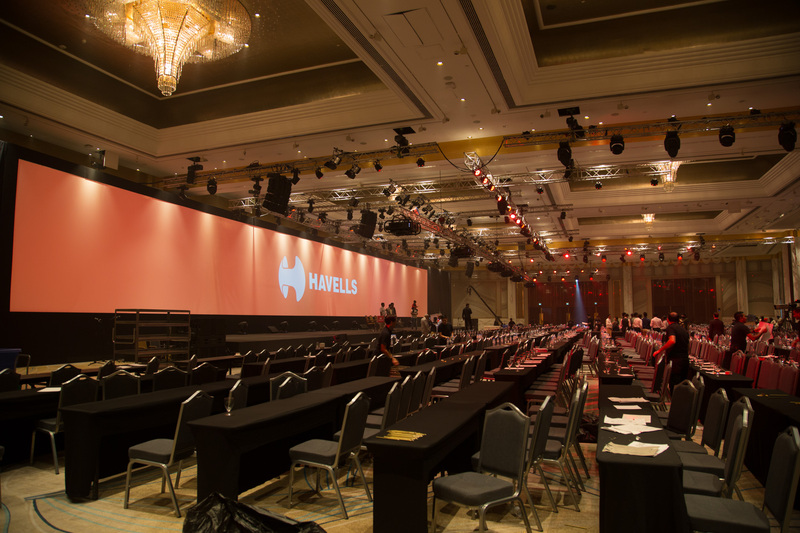 Havells, one of the largest electrical equipment companies in India aimed at motivating and engaging their top dealers across the country with a marvelous MICE extravaganza. To achieve this, the brand hosted their one-day conference for over 1200 dealers in Dubai and roped in their agency partners- STORY Experiences for its execution. The conference was themed ‘Future Decoded’, and took place on August 7, 2017, at Grand Hyatt, Dubai. 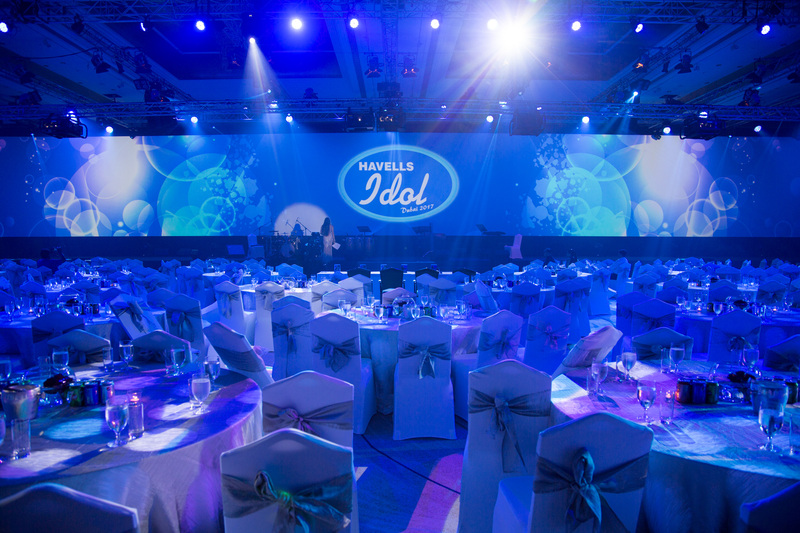 Since the conference was the largest MICE event in the brand’s history, the brief given to STORY Experiences from the client was to make the event a larger than life escapade for its audiences, something that they will cherish for a long time. To deliver on the client brief, STORY Experiences went all out in terms of technological engagement for the event audiences. The setup was larger than life with a mammoth screen size of 140*18 ft. Advanced 3D Mapping was also used to create a thoroughly immersive experience for the attendees. Additionally, the agency roped in ace music producer Anu Mallik to compose an exclusive anthem for the conference. The conference started bright & early with the senior management of Havells addressing the audiences, aligning them with company goals and future plans through presentations and panel discussions. 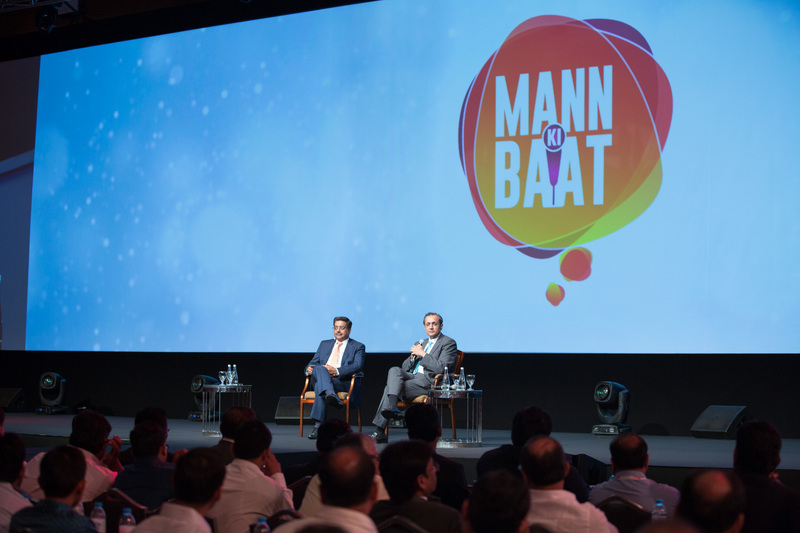 An exclusive session called ‘Mann Ki Baat’ emerged as one of the key highlights of the event as it saw the brand custodians at Havells indulging in one on one discussions with the attendees about the experience, problems and the future course of action about the brand. Another highlight of the conference was a ‘Lucky Draw’ which had the names of all the guests and 5 lucky winners from the audiences were gratified with Havells appliances. 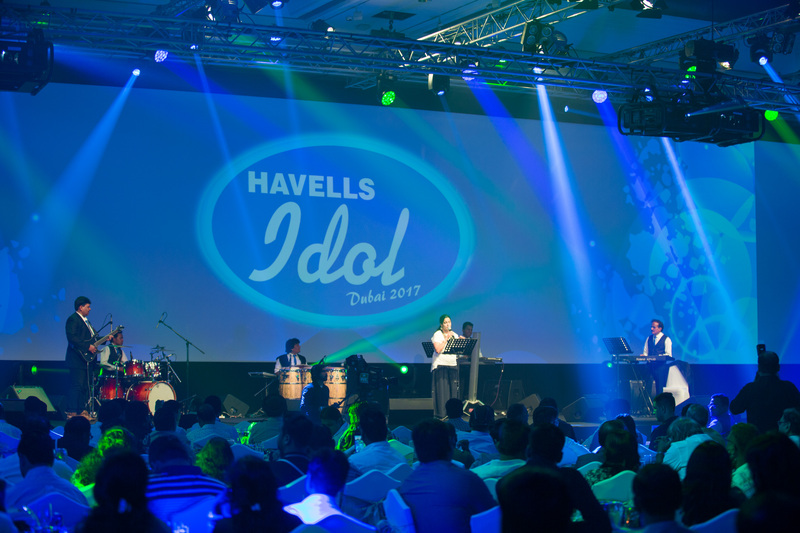 Post the conference, the Gala Night began which saw a talent competition for the dealers ‘Havells Idol’ being organized. The competition saw the attendees bringing out their musical side and was judged by Anu Mallik and Singer/Actor Sugandha Mishra. The competition was followed by performances from the guests as the rocked the stage with some of most happening Bollywood songs. The event concluded with dinner and dance. 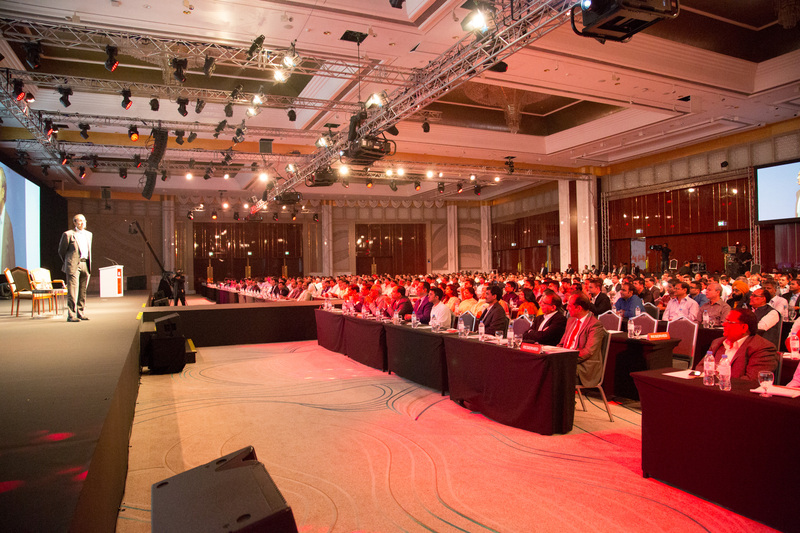 The conference was themed ‘Future Decoded’, and took place at Grand Hyatt, Dubai.